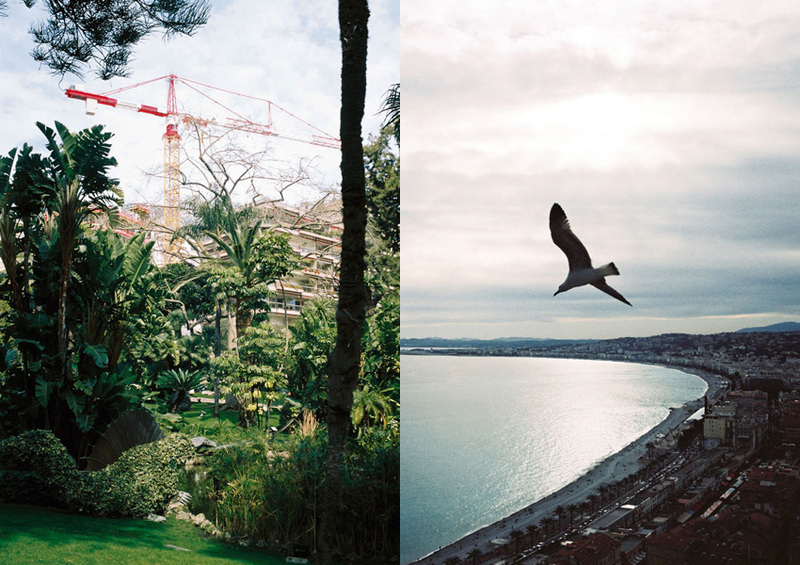 Photographer Javier Castán explores the space in the south of France. 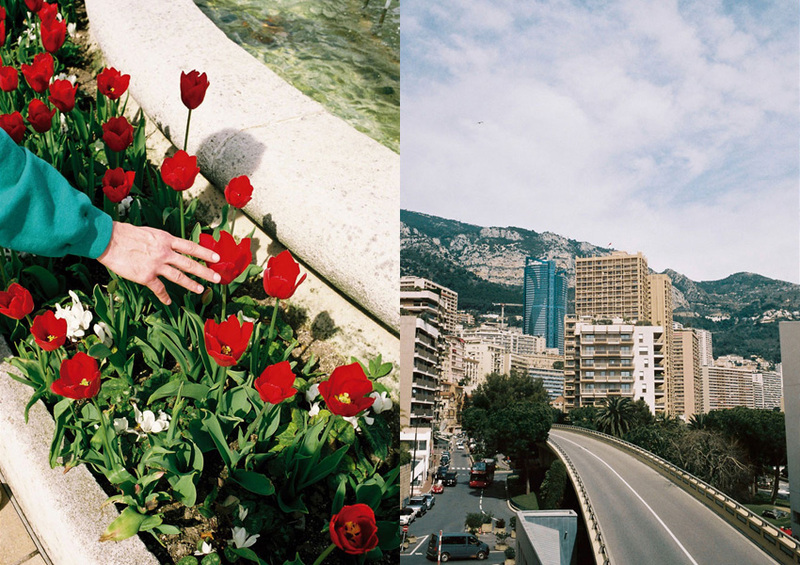 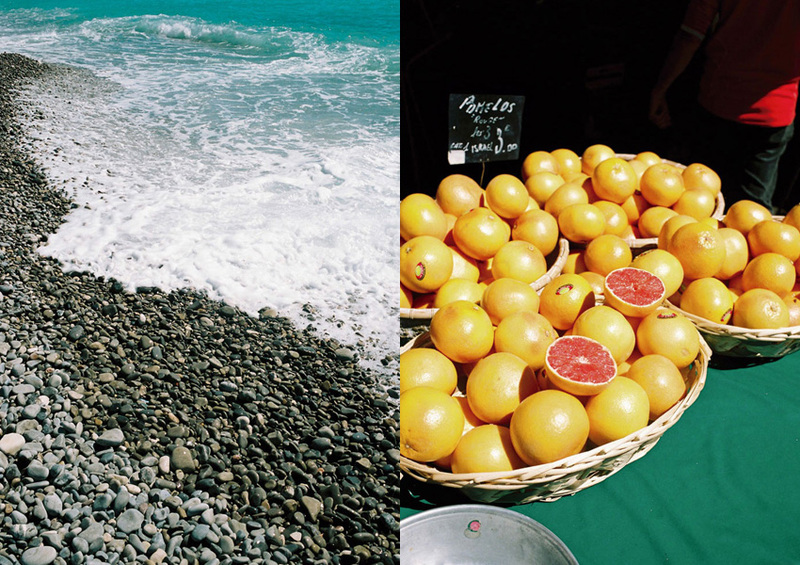 The images are a preview of a self-published mini-book called “Côte Bleue”, which will contain twenty-nine pictures shot across Monaco & Nice in a weekend in March. 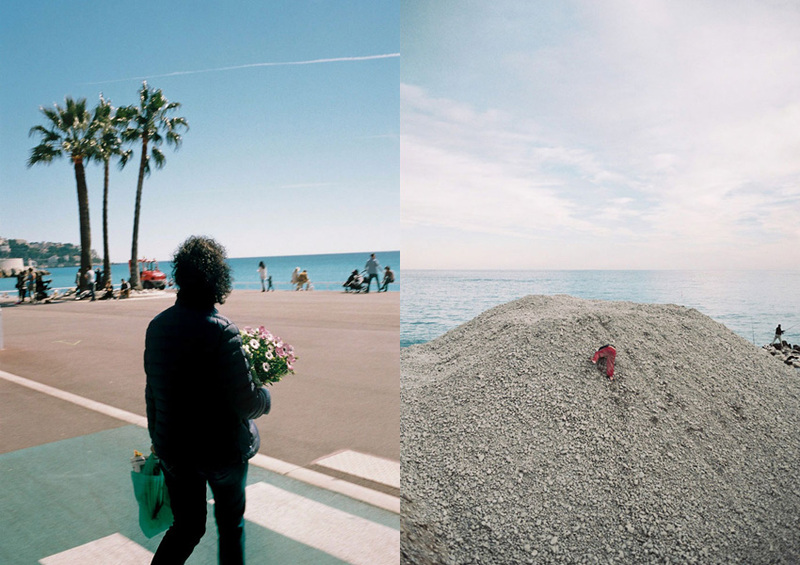 Creative info: Javier Castán.